Barafu Tours & Safaris: Up Mt. 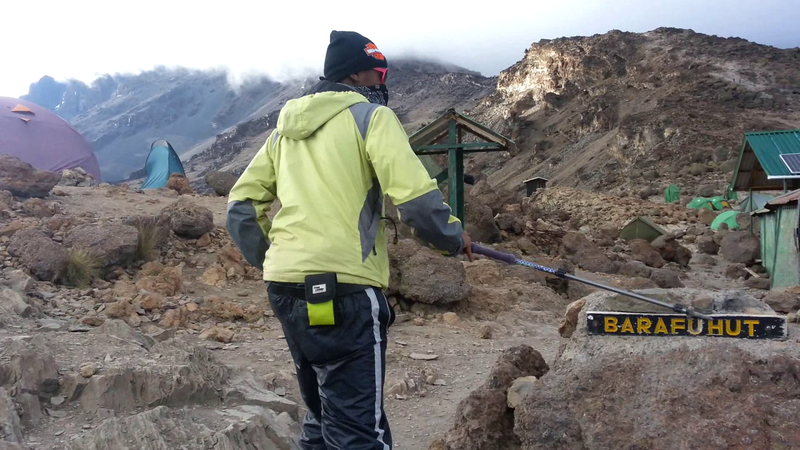 Kilimanjaro Camping at the Barafu Hut with BARAFU TOURS & SAFARIS! Barafu Tours & safaris is a small Tanzanian local company that offers a wide range of safaris including climbing Mount Kilimanjaro,cultural tourism, wildlife adventure safaris, bike tours and beach holidays. We provide highest quality service and products that are within your budget. We have strong experience and a great team of people that guarantee the highest quality of service and co-ordination. Our Guides are highly qualified, licensed and will always take care of your satisfaction. Up Mt. Kilimanjaro Camping at the Barafu Hut with BARAFU TOURS & SAFARIS! Being the last Hut on Trekking Mount Kilimanjaro, At 4600m this is a rather bleak but majestic spot. At night a cold wind often blows. If you arrive from Barranco you will be here in the mid afternoon at earliest. 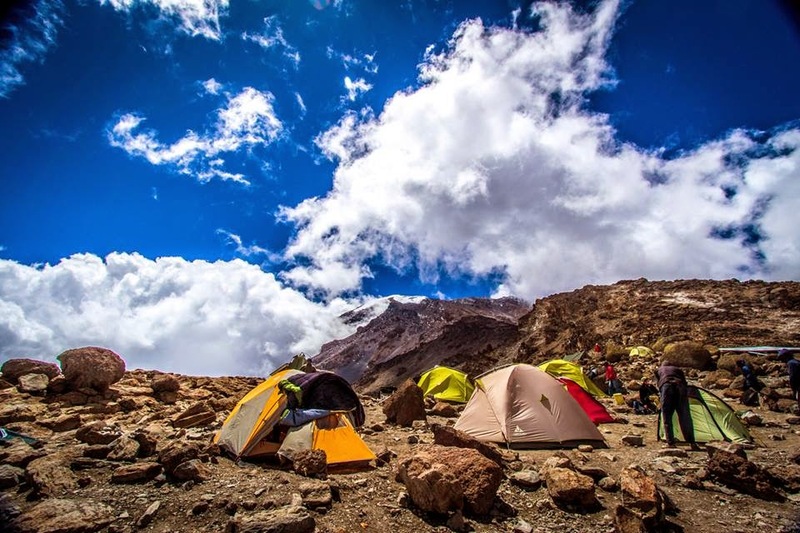 If you have just come from Karanga you can make it for lunch, so now you have a good few hours to "rest" before getting up in the middle of the night for the final ascent "Summit". BARAFU TOURS & SAFARIS Brochure!